In a modern and every increasing busy world, many of us simply don’t have the time to pamper ourselves or spend hours having skin care treatments. However, that has all changed with UK’s first new cosmeceutical boutique, facial bar and premium advanced laser and aesthetic clinic. 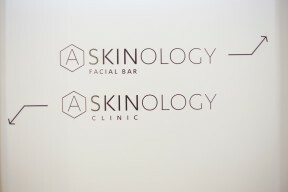 Situated In the heart of the City of London, near Bank and Liverpool St stations, ASKINOLOGY‘s new clinic and facial bar offers a beautiful light and airy designed space which is both inviting and classic. I visited ASKINOLOGY for a facial and back to work makeup which is all done within the hour – perfect for that quick lunch pamper session! 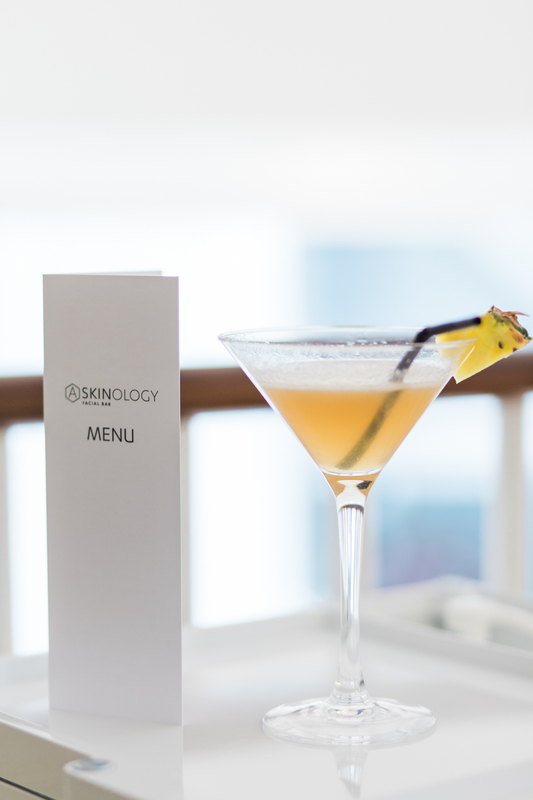 Whilst I enjoyed a gorgeous pineapple collagen cocktail, I was asked about my skin regimen and what concerns I may have, the skin specialist then advised which facial and products would be more beneficial to me. 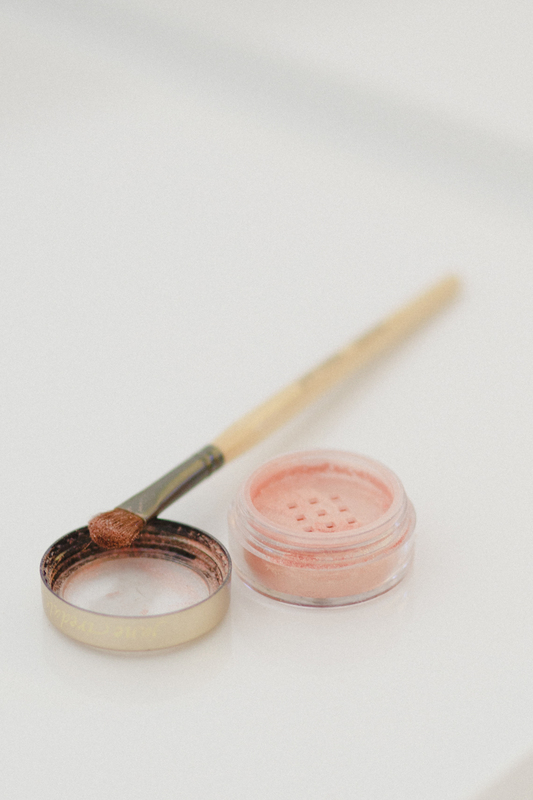 After a clean, refreshed and hydrated face I then had my make up reapplied with the use of Jane Irdale, which not only smells delicious but is specially designed to be used in conjunction with treated skin. My skin not only felt powder soft but looked airbrushed and to top it off I felt so relaxed! After the amazing experience, the wonderful specialist recapped on what products she used and gave me the option of purchasing them. There was no hard sales, just great advise and recommendation. 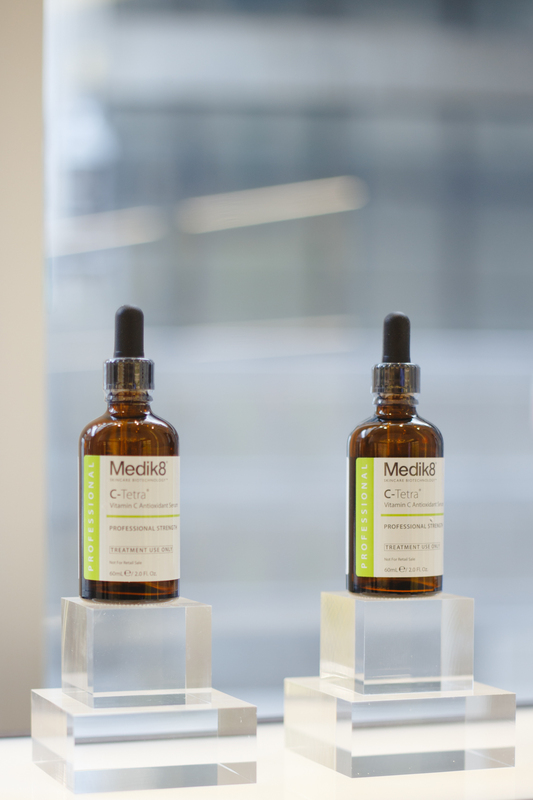 There are no barriers to popping in to peruse the skin care and even try some of the premium serums on your skin. 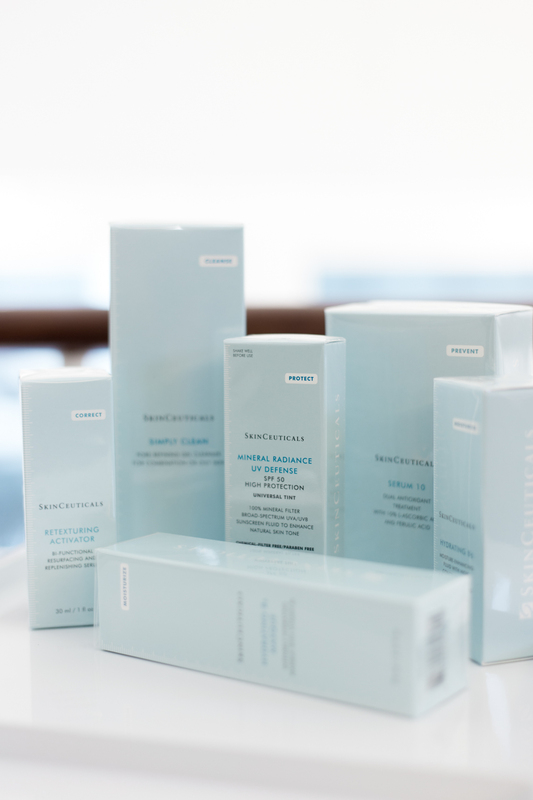 No need to feel awkward if you are just stocking up on your favourite cleanser and if you have had a more advanced treatment, there will be no inquisitive looks as you leave the boutique! Tell us a little about ASKINOLOGY? 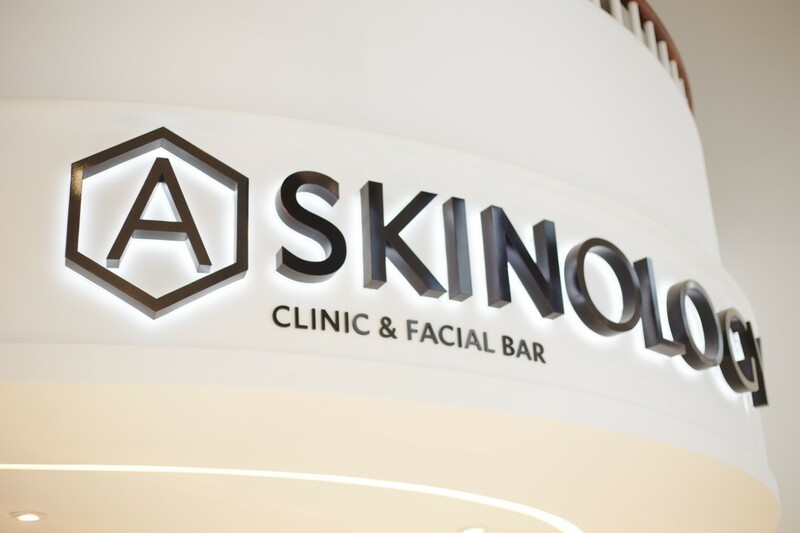 ASKINOLOGY offers 3 services all under one roof – a cosmeceutical boutique offering premium skincare (SkinCeuticals, Medik8, Neostrata and ZO Skin Health), the UKs first facial & makeup bar and a laser/aesthetics clinic offering more advanced skin treatments. How did you get started in the industry + what prompted you to get started? I’ve always been interested in beauty and skin care and whilst working as a surgeon in the NHS I trained in Botox and filler injections. Before long, I was getting really busy and enjoyed it so much that I decided to leave the NHS to open my first clinic in Northampton in 2008. There, I offer not just the injectable but a range of laser and minor surgery including laser lipo. Nearly 3 years later, I was persuaded to sell up and join the UK’s largest chain of clinics where I was the Director of Medical Services overseeing 42 clinics. After 5 years with them, I could see how the industry was changing and a gap in the market that I wanted to fill! 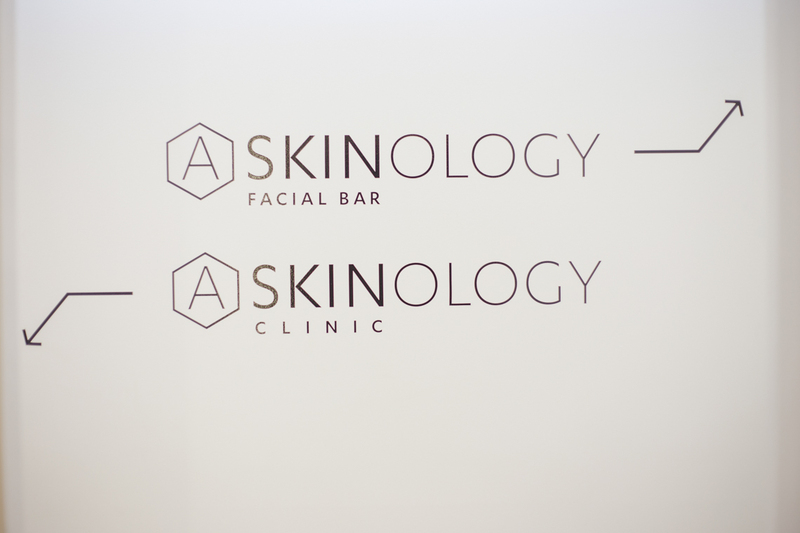 What makes ASKINOLOGY different from other medical and skin care clinics? ASKINOLOGY looks and feels like a designer shop from the street and so there is no stigma or barrier to coming in and looking around. 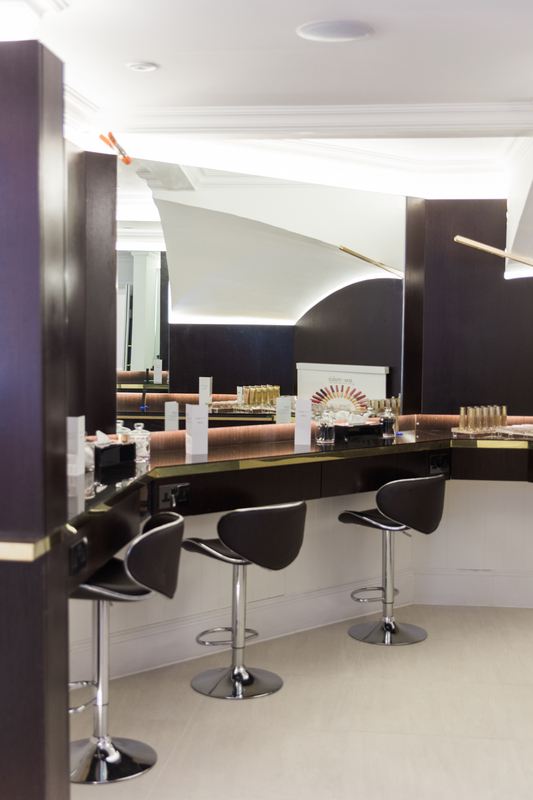 Although we have a Doctor-led clinic in the basement with top of the range lasers, we also offer advanced beauty treatments in our facial bar. Here, clients can have a 30min facial or gentle peel before having their makeup replaced meaning that they can have facials during the day and return to work. What treatments do you offer? 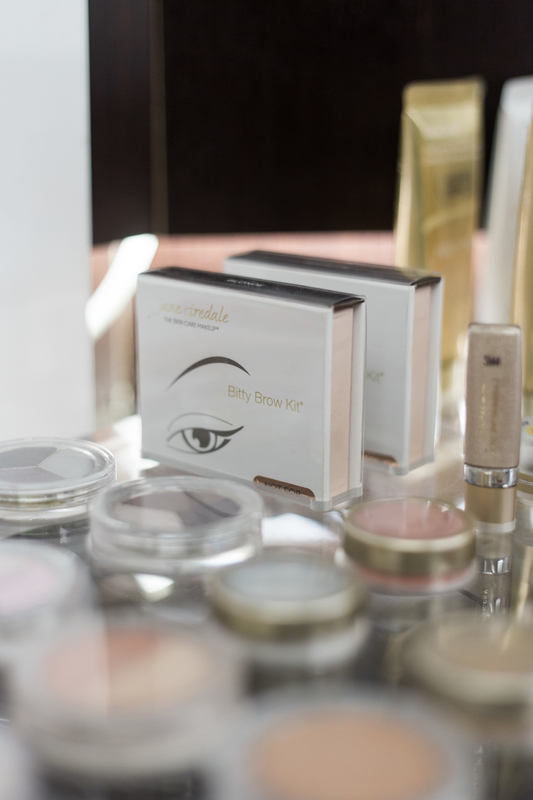 In the facial bar there are a range of facials and gentle peels – clients can use the makeup bar to replace their own makeup of have it done professionally with Jane Iredale mineral makeup, perfect for post treatment skin. 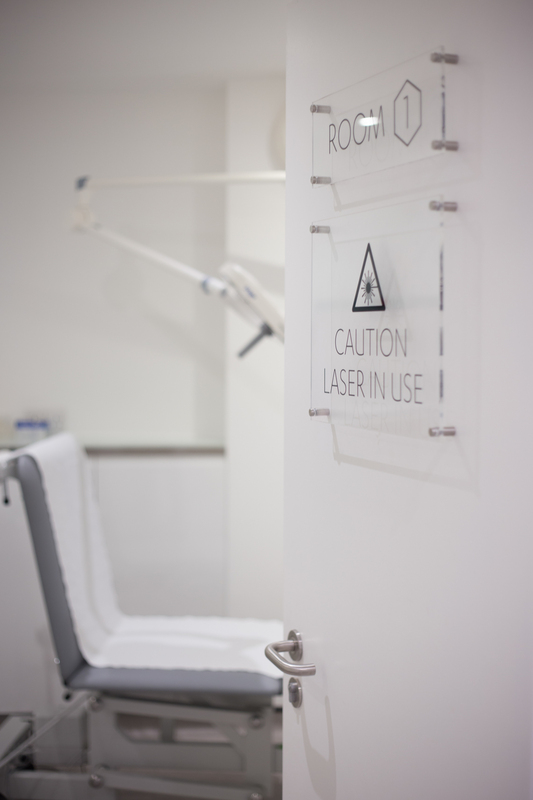 The clinic offers a wide range of more advanced treatments including: Laser hair removal, Botox & fillers, thread face lifts, acne treatment, microdermabrasion, mole & tag removal, thread vein treatment, deeper peels and dermaroller. What do you think has made your business successful? I have spent 10 years in the industry and my time at a large chain gave me a great insight into what really works and what clients want (and what they don’t!). 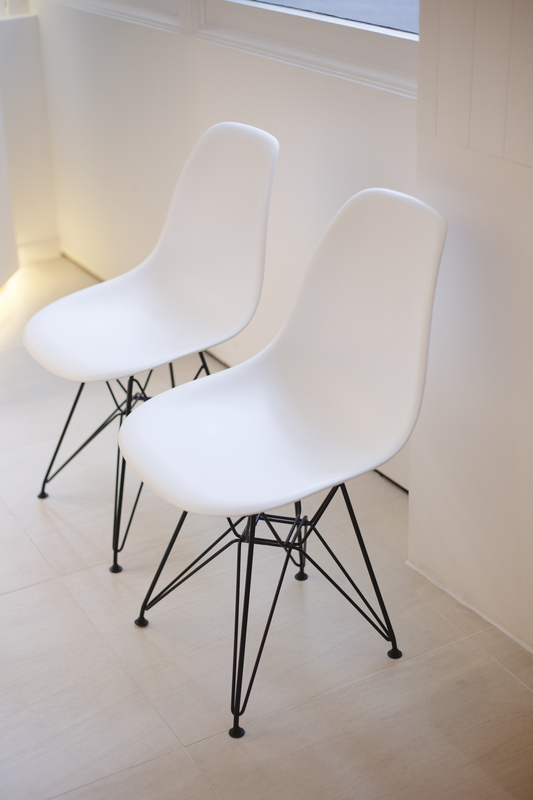 Medical/aesthetic clinics have traditionally focused on safe treatments – this should go without saying! What they have often neglected is the service and experience. I’ve been lucky enough to find a fantastic team who are all very experienced and know all about delivering great service. We love to hear feedback, no matter how minor so that we can continually tweak and improve our service – it’s often the small details that make the difference. 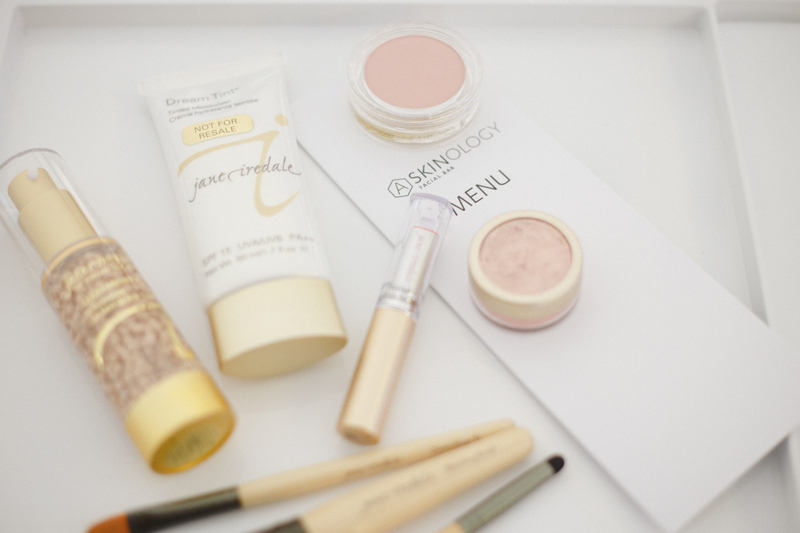 What’s your top tips for best skin care? Don’t smoke, be neurotic about protecting yourself from the sun and NEVER sleep in your makeup – that’s a great place to start…. Cleanse twice daily (not just with wipes or cotton pads), exfoliate regularly and invest in a really good vitamin C and A. 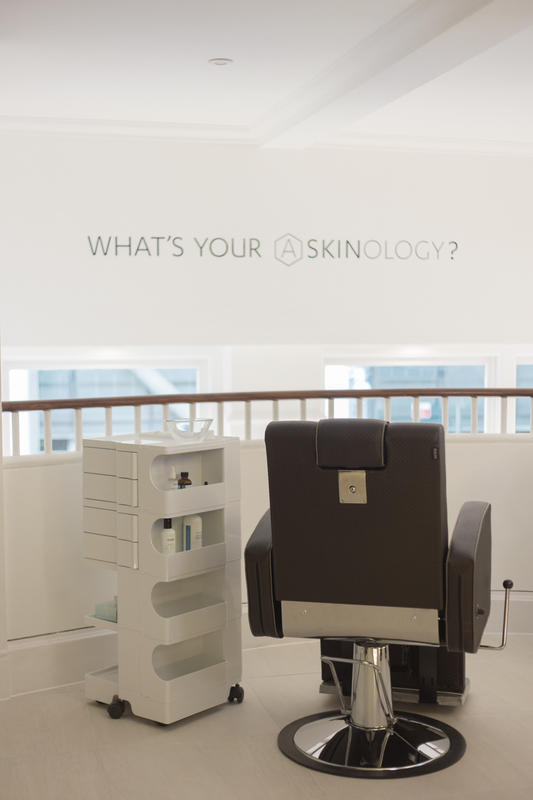 Try our online skin quiz at www.askinology.com to find one suited to your skin. Visit a reputable clinic at least once a month for a professional strength treatment – the ageing process won’t ever stop, the best we can do is slow it down and so continual attention is required to keep skin looking at its best. 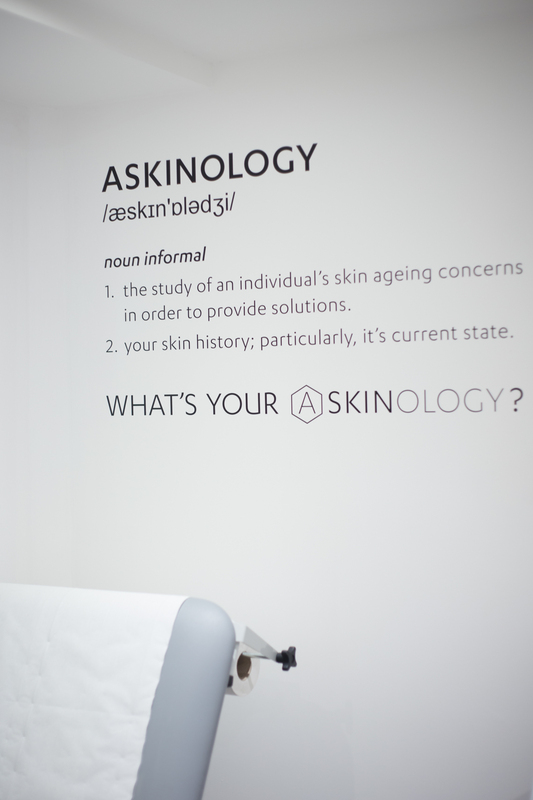 ASKINOLOGY offers free of charge, no obligation 30min skin consultations with honest advice (without the pushy sales pitch!). Claire is a fine art photographer with her style defined with the use of natural available light, soft colour tones and styled pretty details. She loves to photograph people in love, they are a constant source of inspiration.